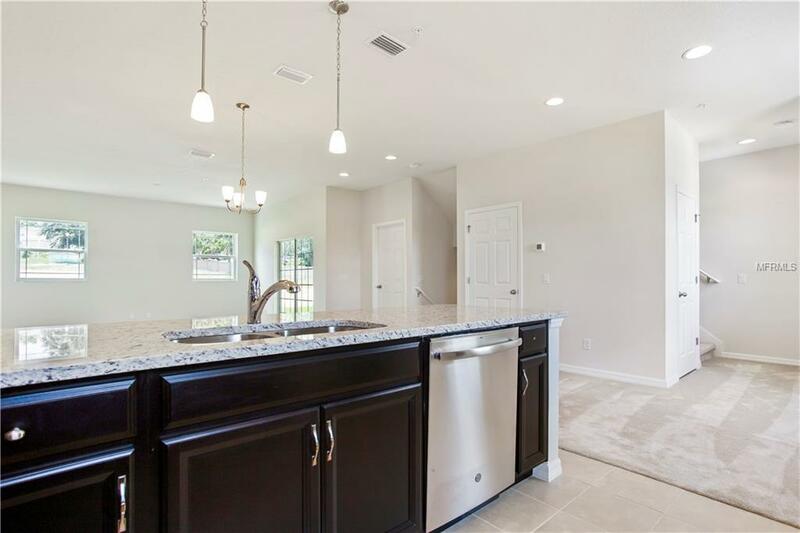 This 3 BED 2/1 BATH **MOVE-IN READY** Townhome is located at the sought after community Lakefront Village in Clermont! 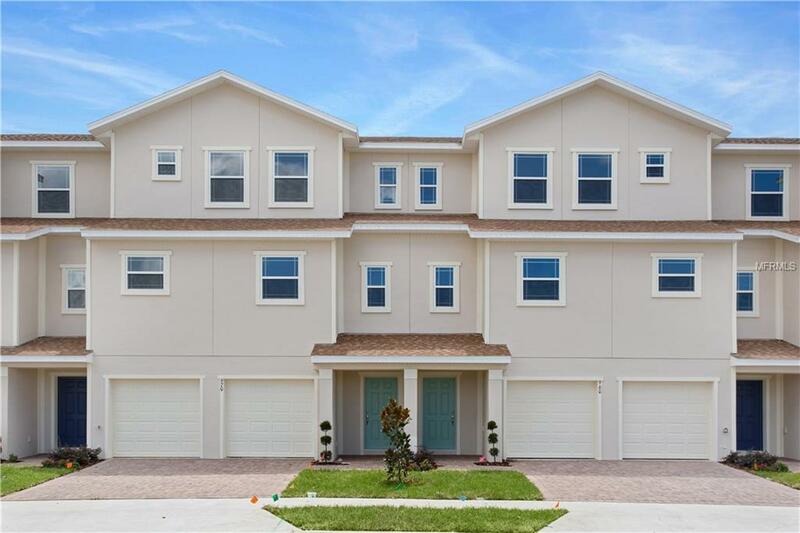 This unit features a ground level 2 car garage, main living area on second floor and all 3 bedrooms on third floor. 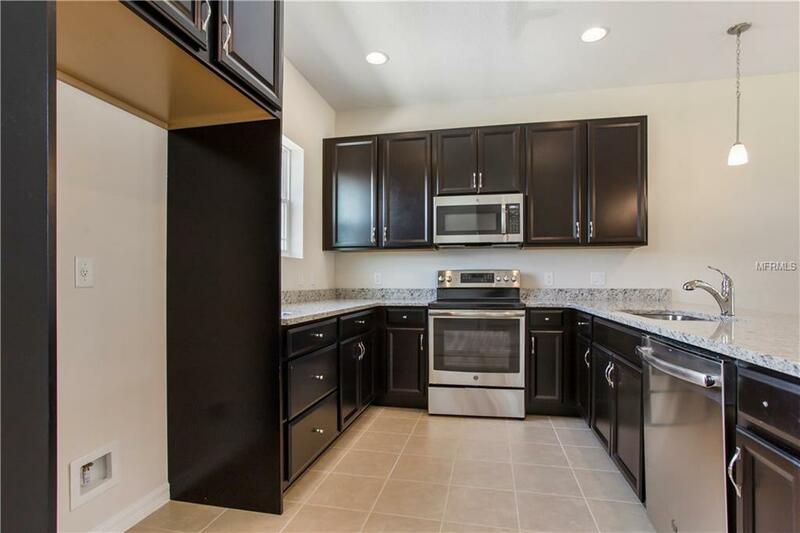 Equipped with STAINLESS STEEL ** GE APPLIANCES ** such as microwave, dishwasher and glass top range. 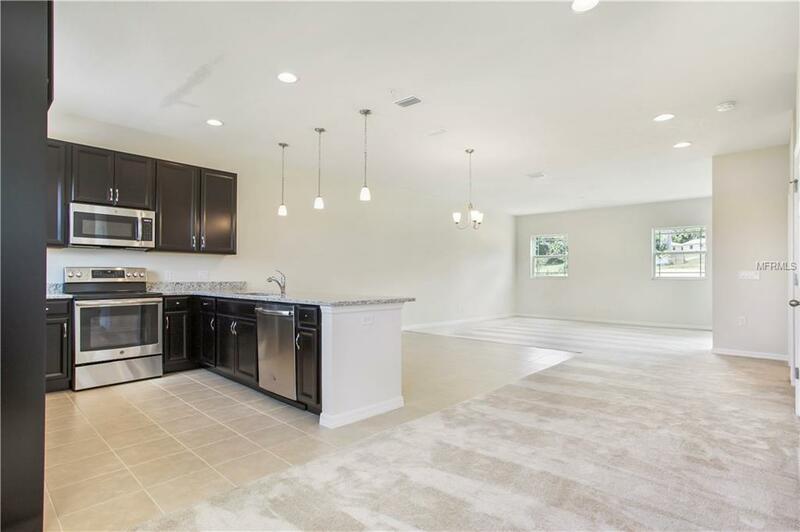 The KITCHEN features GRANITE COUNTERTOPS, beige 12" tile florring and 42" Upper Maple Espresso finish CABINETRY with hardware. THE MASTER SUITE bathroom is equipped with maple espresso cabinetry, double vanity, mirror and formica countertop. The exterior features PAVER ENTRANCE WAY, painted garage floors and architectural style designer shingle roof. The interior features double pane windows, baseboards throughout and ceiling with knockdown texture. Pet Restrictions Verify Pet Restrictions With Hoa.